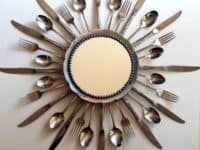 Every once in a while, it’s nice to update the cutlery collection in your drawer. 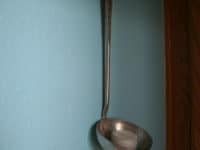 Forks and spoons might become tarnished or bent. 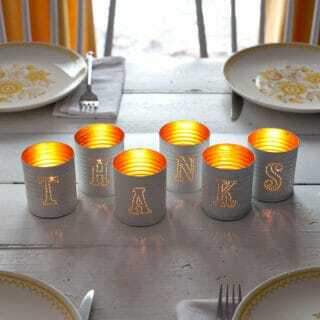 Family members might give you nice sets fit for hosting family dinners. 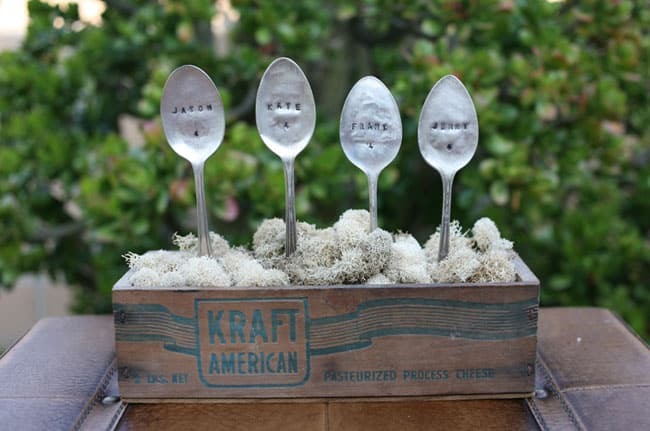 That doesn’t mean you have to throw your old cutlery from college out! 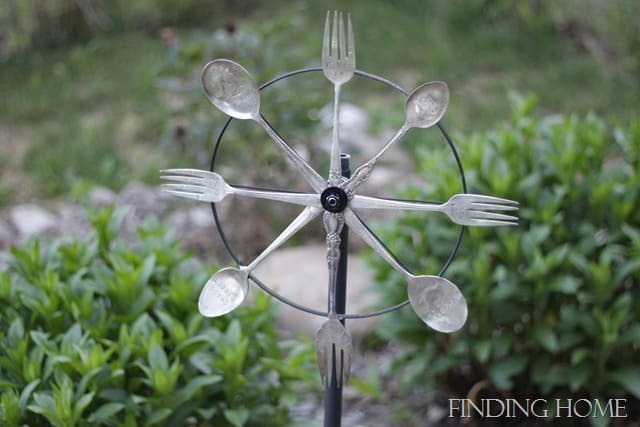 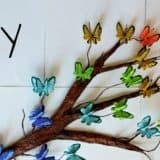 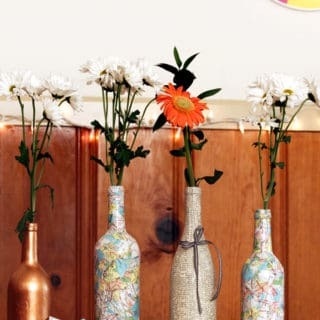 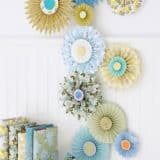 Check out these 15 creative ways to repurpose your old forks, spoons, and knives into other useful or decorative things! 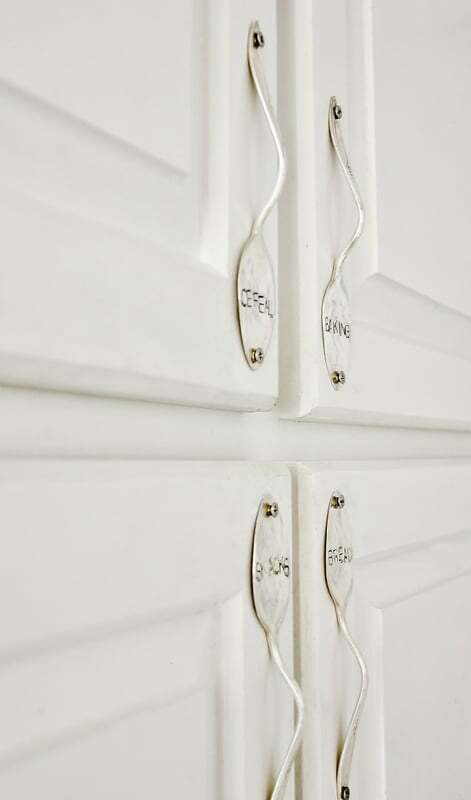 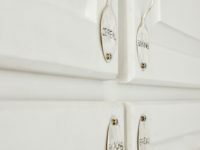 Country Living suggests transforming old forks and spoons into cupboard door handles! 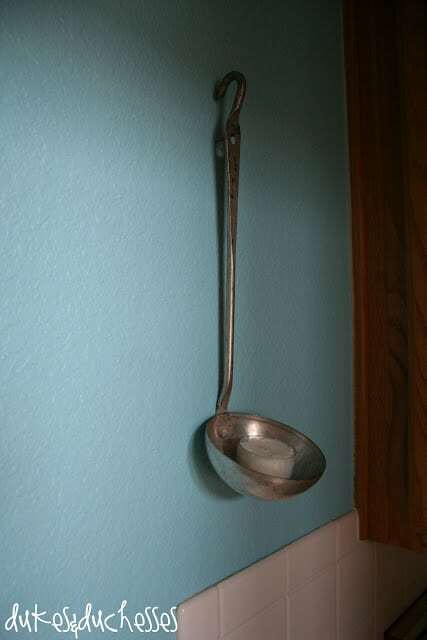 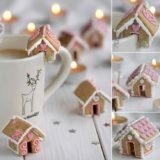 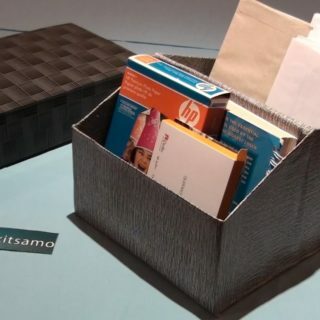 This is the perfect little touch for your kitchen and it makes use of things you might not be using otherwise. 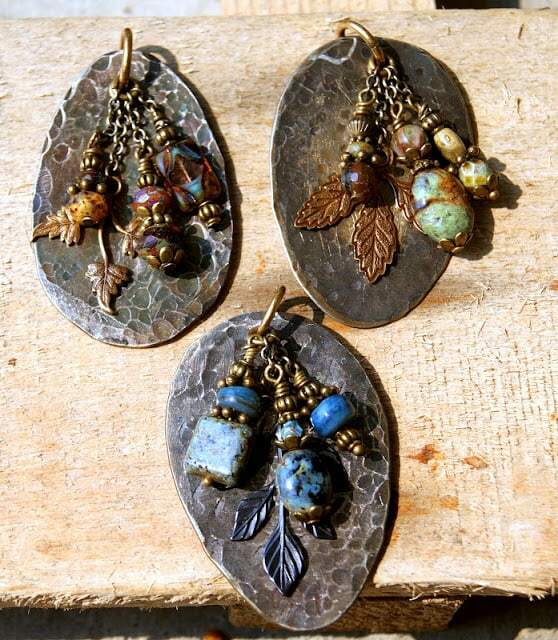 Kimmy Kats shows you how beautiful the top of a spoon can be hammered out and adorned with charms and beads. 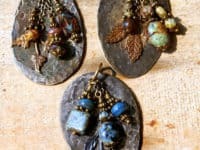 Wearing a spoon as jewelry might not be the first repurposing project that comes to your mind, but we’re sure glad we know about it now! 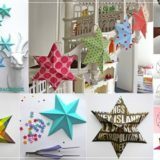 Have you ever seen those kids’ toys that spin when they catch the wind? 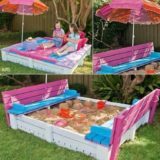 They’re a lot of fun to put in your garden, and they even keep critters away! 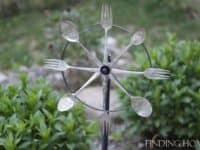 If you’re not into the sparkly plastic kind, however, try repurposing your cutlery into a whirling garden decoration just like Finding Home Farms. 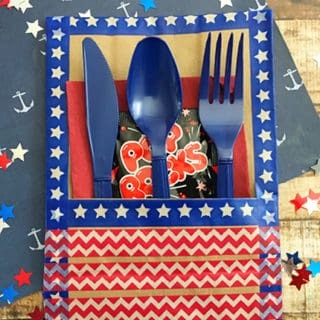 Bend the handle of a spoon into a semi circle, hammer the scoop flat, and use it to keep napkins folded when you host guests at nice dinners! 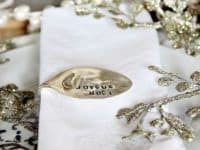 If you feel very crafty, try stamping a message into your new napkin ring, just like this one from Thistlewood Farms. 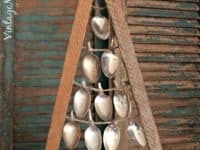 Pretty much any metal material that makes a pretty clinking sound will make a successful set of wind chimes, but using old or vintage cutlery looks adorable too! 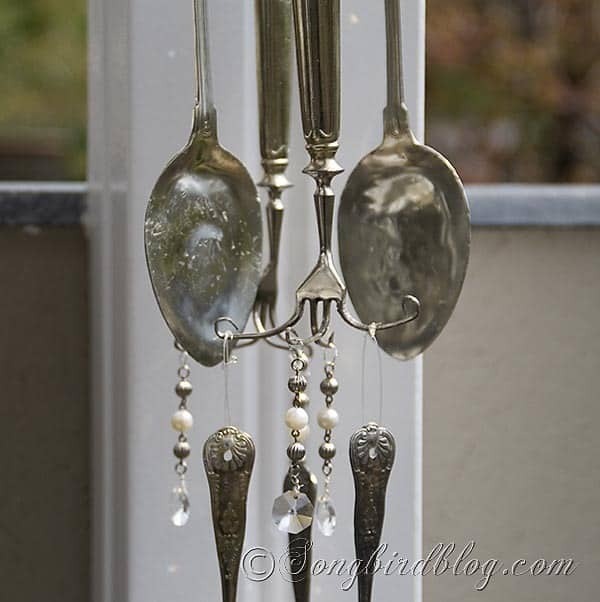 We love this DIY cutlery chime design by Songbird. 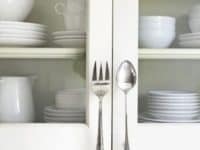 Do you like the idea of making cutlery into cupboard door handles but you’re not sure the previous straight handled shape will suit your kitchen’s decor? 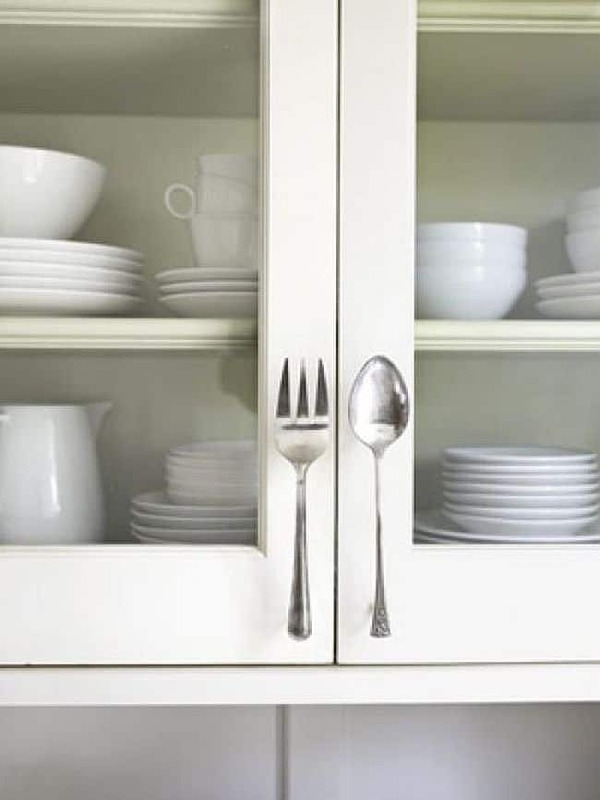 Try this curved cutlery handle design instead! 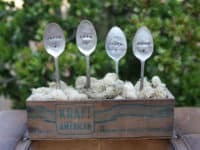 Find out how it’s made on Thistlewood Farms. 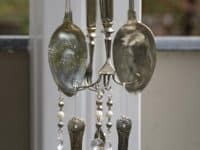 Dukes & Duchesses shows you how to create an adorable wall hanging candle holder from a deep spoon with the head bent so it sticks out and cradles the bottom of the candle. 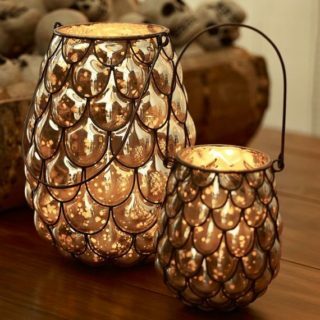 The shape of the scoop will catch any wax that drops as the candle burns! 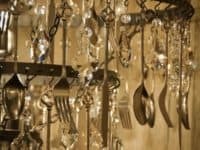 Whether you’re making a chandelier from scratch or embellishing an old one you already have, cutlery makes an awesomely homemade addition. 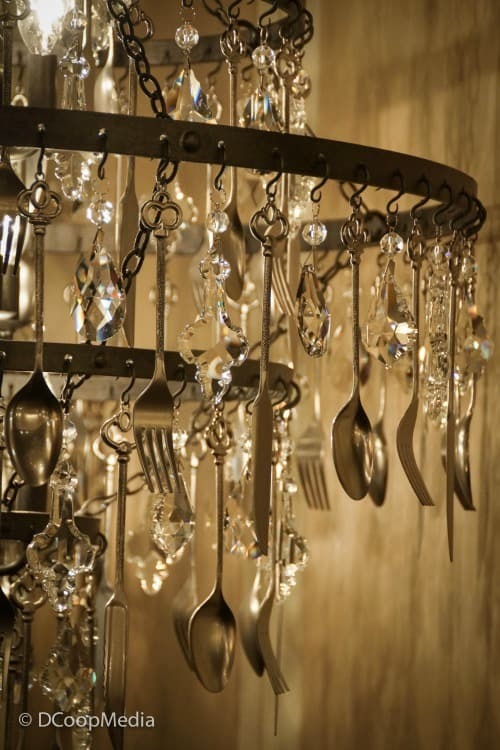 We love the way this DIY chandelier by Dukes & Duchesses contrasts class and upcycling with the gems and the spoons and forks. 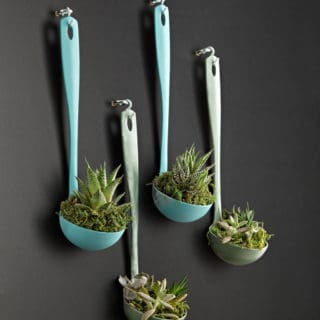 Green Wedding Shoes suggests flattening some spoons, stamping the metal with guest names, and standing them in a planter, case, or other stand to mark place sets at a fancy dinner! 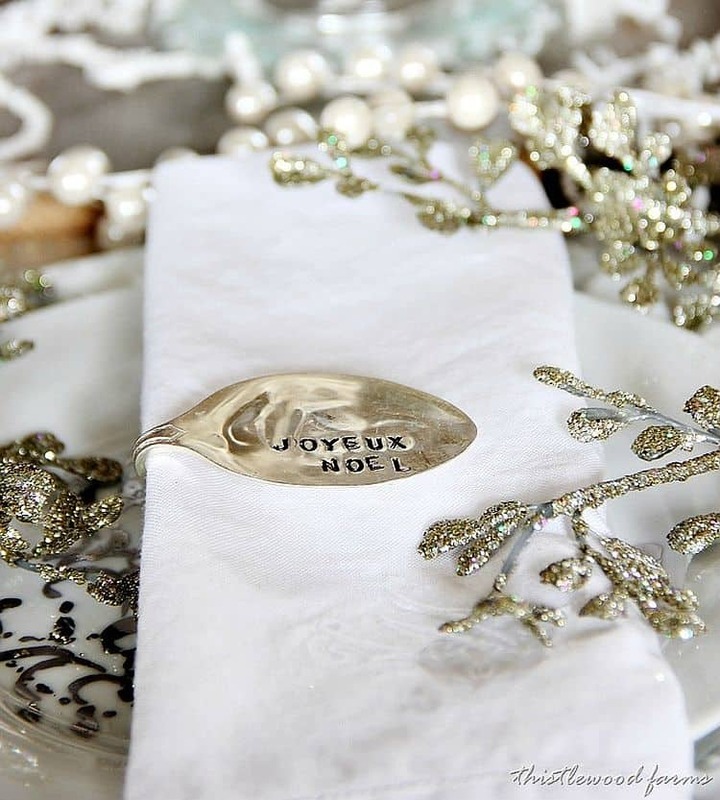 We love this idea for a wedding or landmark anniversary dinner. 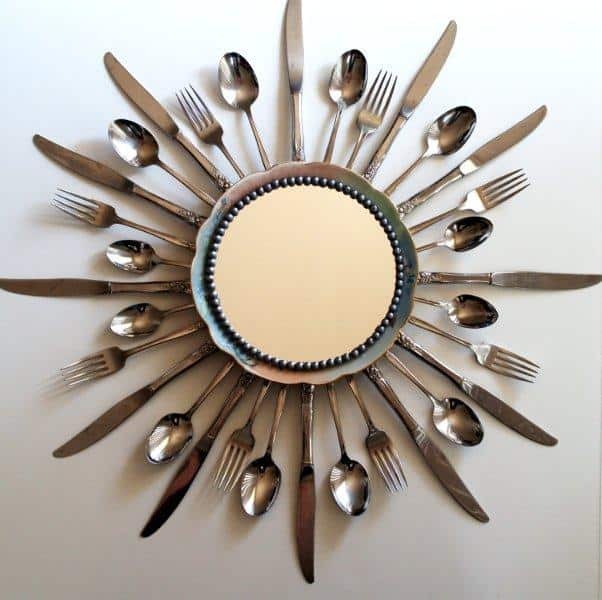 Flamingo Toes guides you through the process of framing a mirror with a bursting pattern using cutlery of all kinds! 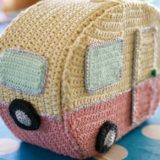 This is certainly a statement piece. 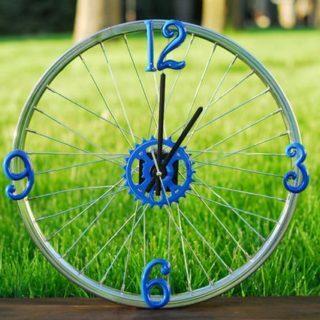 You could frame a clock or large picture this way too! 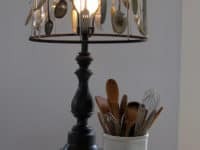 If you like the aesthetic that a cutlery chandelier creates but you’re not sure such a large hanging light would fit in your space, try making this adorable cutlery lampshade by DIY Showoff instead! 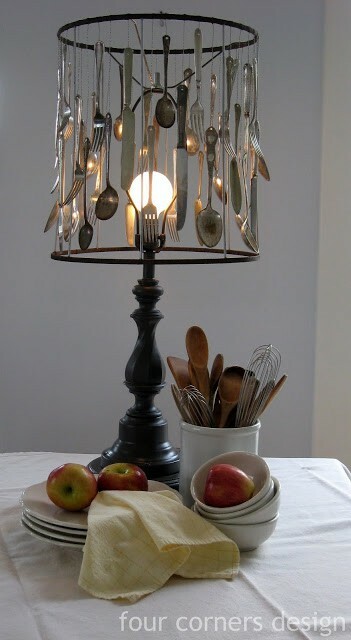 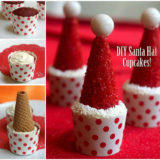 Cutlery is great for repurposing into seasonal decor too! 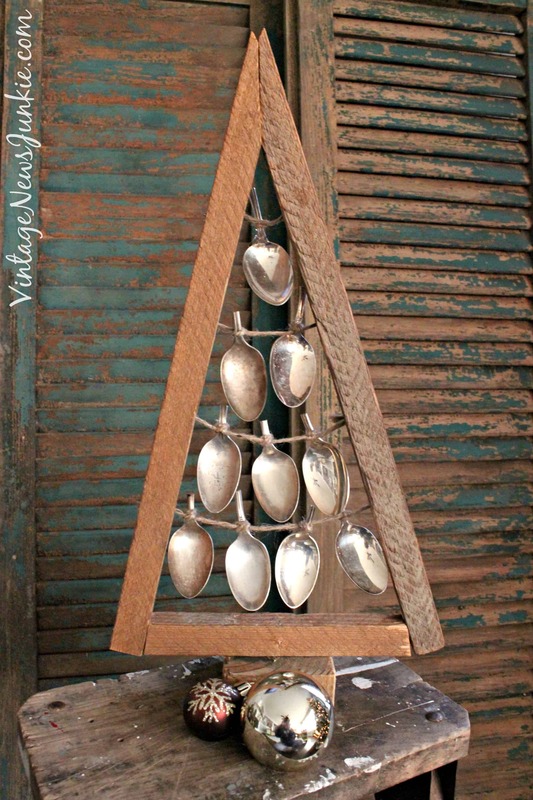 We love this idea from Vintage News Junkie of replacing a big, real Christmas tree with a little “junk” tree made of old cutlery. 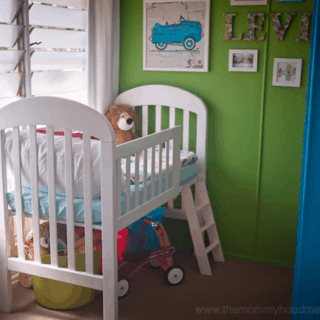 It’s shabby chic and perfect for little apartments.